We're pleased to announce we have recently opened our eighth branch in Bristol. The new 5,000 square foot depot at Metamor House, Brentry, follows a successful investment by experienced automotive franchisee Ashley Lyne. 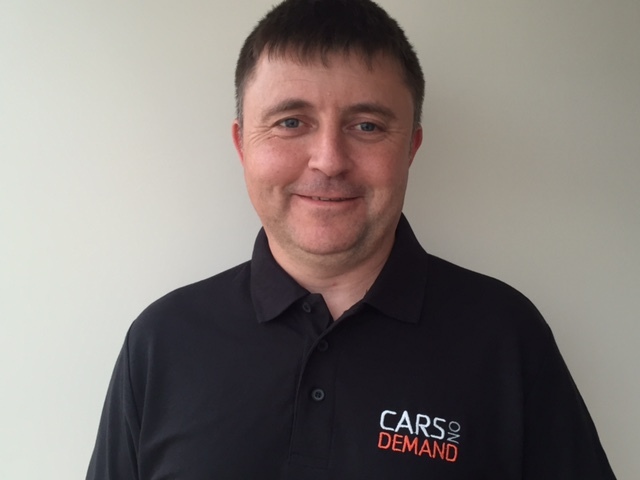 “Cars on Demand’s business model is unique in that it provides vehicle leasing solutions starting from just 28 days for businesses that need access to either one or a fleet of vehicles, but require the flexibility to hand them back if their circumstances change. Lyne is aiming to increase his South West fleet to over 100 vehicles within the first year of trading, having already secured a contract with Bristol Rovers FC.